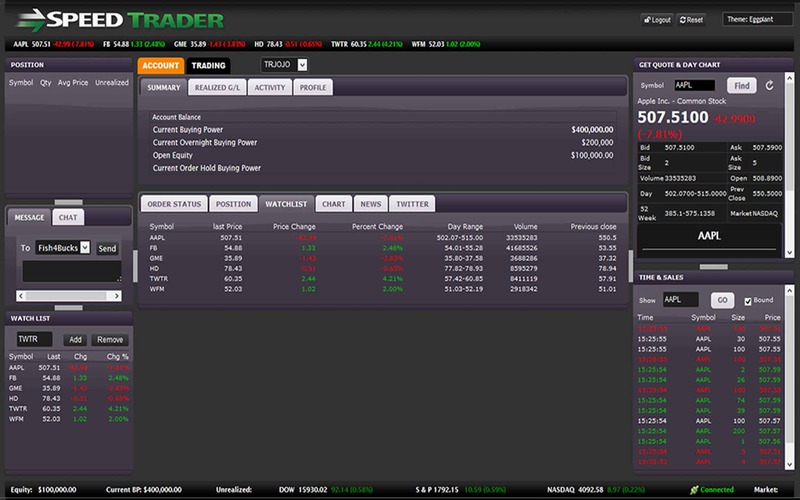 Access the trading tools you need – anytime, anywhere. 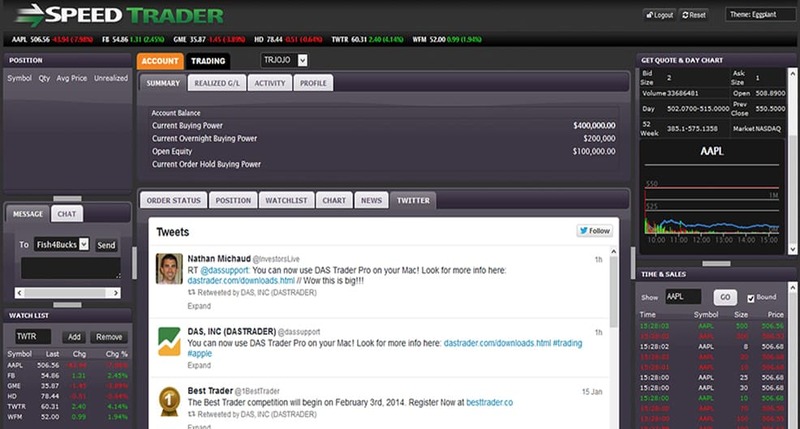 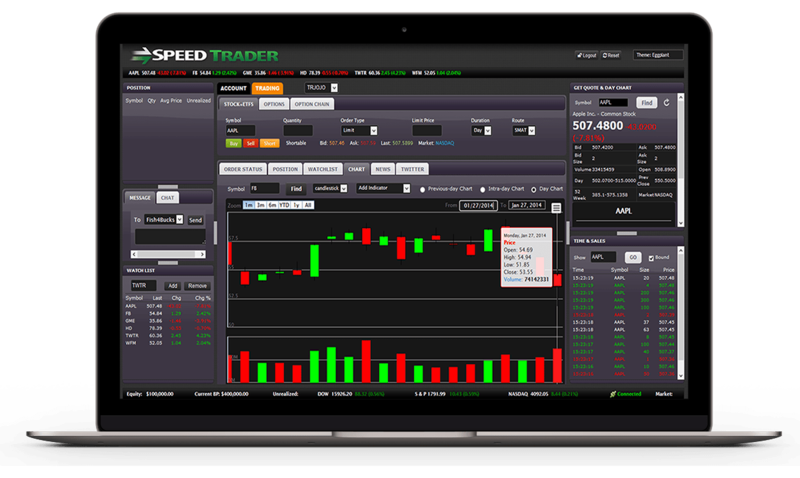 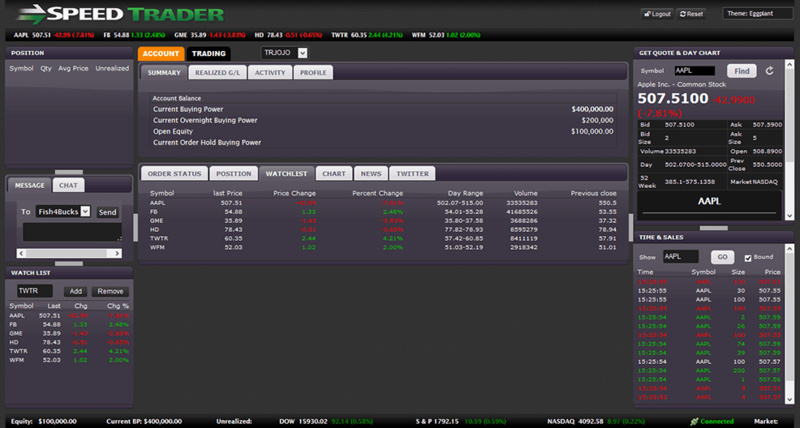 SpeedTrader ActiveWeb is a browser-based HTML5 trading platform loaded with features and optimized for speed. 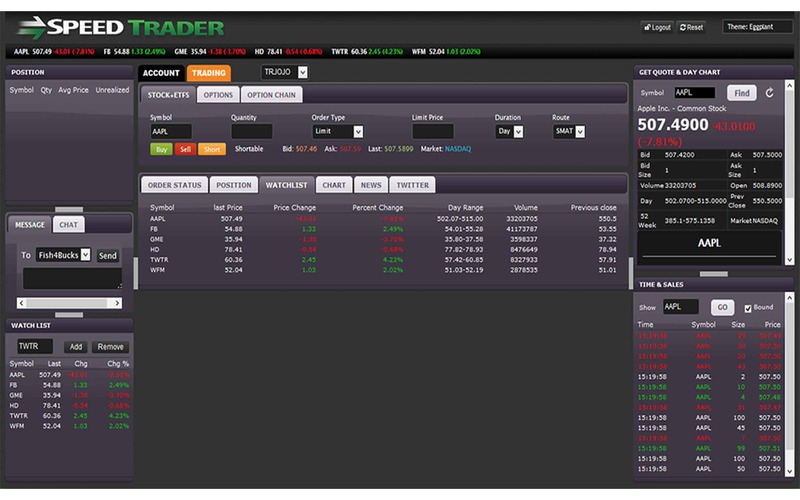 ActiveWeb is a web-based trading platform that allows traders to access powerful features directly from their browsers. 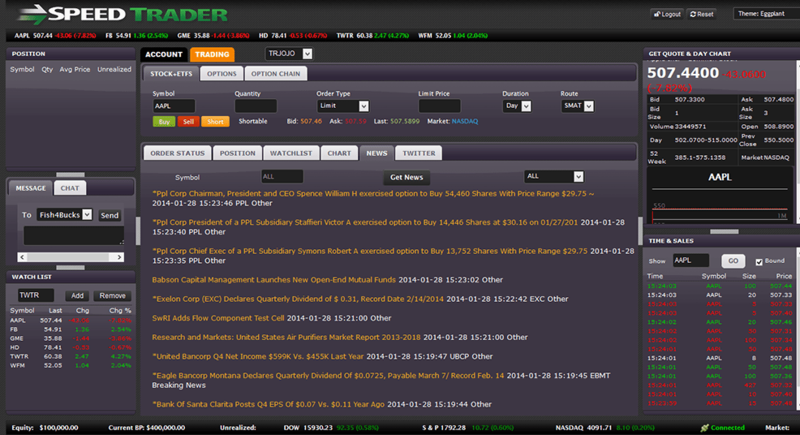 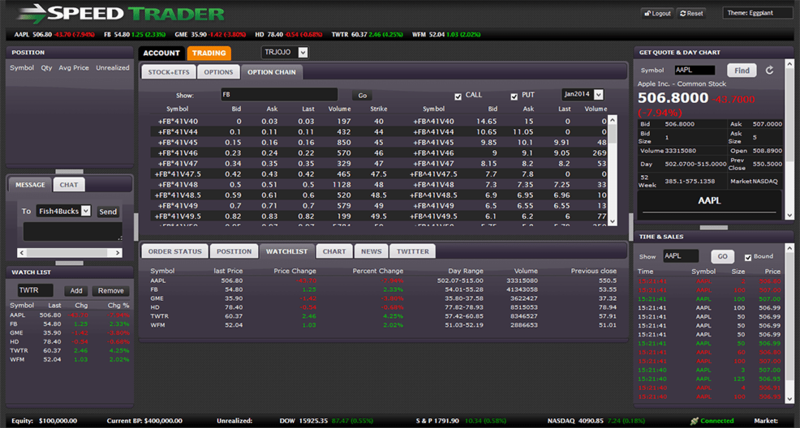 ActiveWeb allows traders to access advanced order routing options directly from the browser. 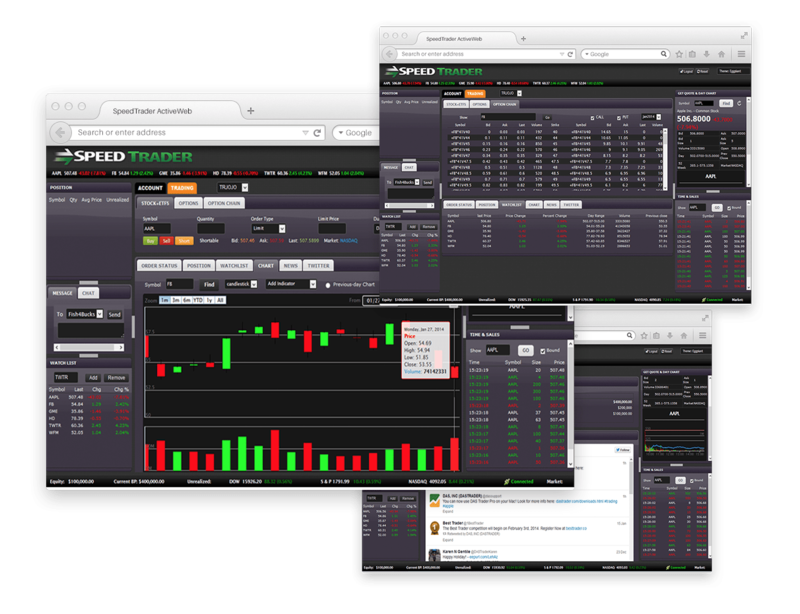 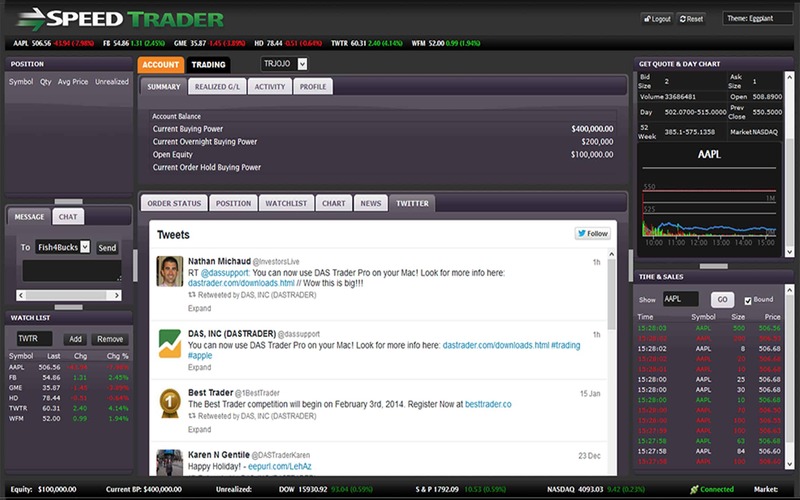 ActiveWeb allows traders to create and save multi-screen layouts so you can access all of your tools at once. 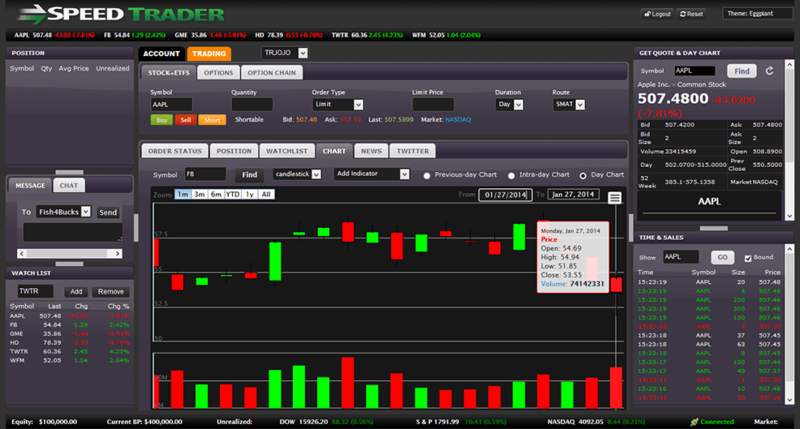 ActiveWeb provides real-time streaming market data with Level 1 quotes and live charting. 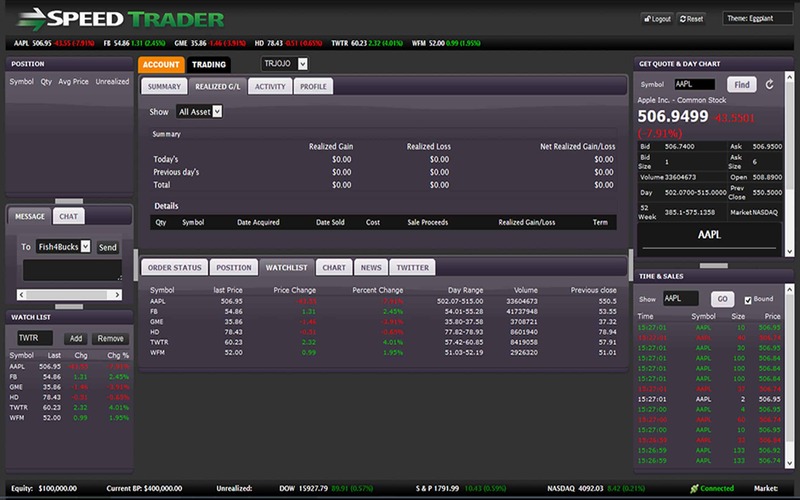 Manage your trading account and order queue from within the ActiveWeb trading platform.